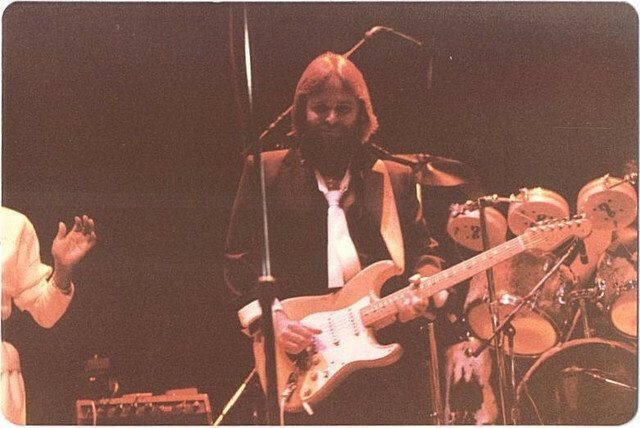 Carl Wilson live on his solo tour in the early '80s. Everyone in the BB world and beyond is thinking of Carl today. 20 years ago we lost a legend. 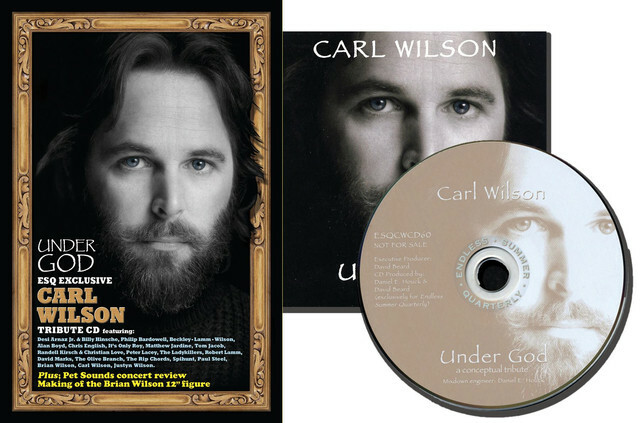 Cool Cool Water wrote: Everyone in the BB world and beyond is thinking of Carl today. and his last recording, "I Wish For You". It as if he's singing to us from heaven. Slaap zacht, lieve Carl. 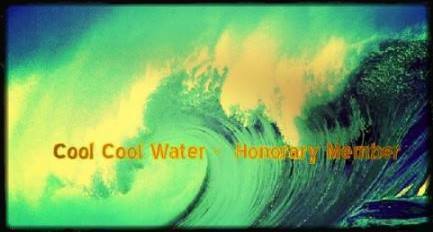 Cool Cool Water wrote: A must watch! His whispering equal! Great to hear Carl talk, whispering or not. Thanks for sharing that, Rich. Mr. K wrote: His whispering equal! Great to hear Carl talk, whispering or not. 100% agree with that. I echo your statement like many indeed do. Could this be one of the last recorded performances of Carl singing GOK with TBB? Would totally agree. I had a cool article about them recordings and Carl story's---must find it from the old board! Really slacking here... I posted this on time at Smiley and PSF but somehow forget this one. Shame on me. 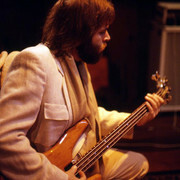 Carl would have turned 72 yesterday had he lived. Belated birthday wishes to you, sir. You are so incredibly missed. Mr. K wrote: I posted this on time at Smiley and PSF but somehow forget this one. Thought you left the PSF some time back? It was an honour, Carl! I did--long story--but after some soul-searching I decided I would rejoin after the holiday. Unfortunately there's some nastiness going down between the two forums right now--will they never learn? Mr. K wrote: Unfortunately there's some nastiness going down between the two forums right now--will they never learn? 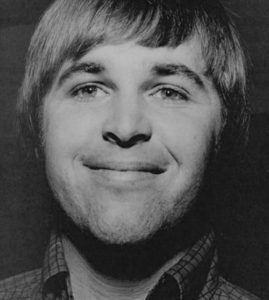 Carl Wilson died 21 years ago today. Who knows what the Boys would have achieved had he lived?